Mountain West ENT and Audiology, serving Bountiful and Layton, has implemented a team approach to providing the best healthcare to patients. The ENT physicians and doctors of audiology work together as a team to provide comprehensive hearing health care plans personalized for our patients in order to ensure they are best taken care of. Our goal is to improve your hearing abilities and overall quality of life by implementing the latest state of the art solutions, whether that be in the form of communication tips, hearing aids, or complex medical treatments. 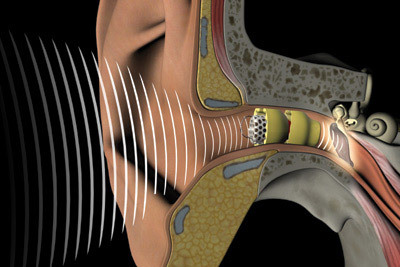 Hearing aid technology has evolved greatly over the course of the last couple of years. They can now connect to accessory devices to help improve speech understanding in noisy listening situations as well as hearing the TV and conversing over the phone. Several hearing aids can now connect via Bluetooth to your own cell phone, with just the touch of a button. Would you like to learn more about hearing aid options at our Bountiful or Layton office? Reach out to our team today to schedule an appointment with one of our experienced Davis County audiologists.